I’m a partner at Irwin Mitchell. Having qualified in 1985, I have spent my career working for victims of personal injury specialising in product liability, aviation and military claims. Leading a team of fifteen across four Irwin Mitchell offices, I head up the firm’s military injury claims work. I did well in public speaking at school, so everyone always thought I was destined for a career as a barrister. However, after work experience I felt it wasn't quite the right fit and looked towards other options for a legal career. This brought me back to my hometown of Manchester where I spotted a role specialising in civil aviation advertised with Pannone Napier. I went for the job and got it so have built a career here. I qualified in 1985 and because crown immunity was removed in 1987, within three years as a newly qualified solicitor, I had as much experience as anybody working in military claims. Looking back, this presented me with a real development opportunity. As well as leading a team at Irwin Mitchell, I’ve been involved in many high profile cases including Piper Alpha, Lockerbie, Chinook Mull of Kintyre Crash and the British Midland Crash at Kegworth. I regularly appear at inquests, including those of Corporal of the Horse Matty Hull killed by A10 friendly fire and Sergeant Steve Roberts who was the first soldier fatality of the Iraq war. Meeting with our clients – the individuals in the services and the families of service personnel – is a real privilege. Leading a team of legal professionals who are truly passionate about their area of law and make a real difference in the work they do is hugely rewarding. As with most roles, you get out what you put in and it can be hard work. I’ve been working 12-hour days throughout my career and I still get the same buzz as I did when I started training. Within my particular area of law, we are dealing with issues of national security balanced with an individual’s legal rights, and reaching a fair outcome. It’s crucial to respect when to tread carefully and appreciate the nuances of relationships and the emotions of the services personnel we work with. My principal when I was undertaking articles was Maurice Watkins who instilled the importance of charity and community into my approach. This is something I’m grateful to have carried with me throughout my professional career. It was brought to life when I was the President of the Manchester Law Society in 2002, which was the year the city hosted the Commonwealth Games. I also hugely admire Rodger Pannone and Mike Napier for being real pioneers in our sector. 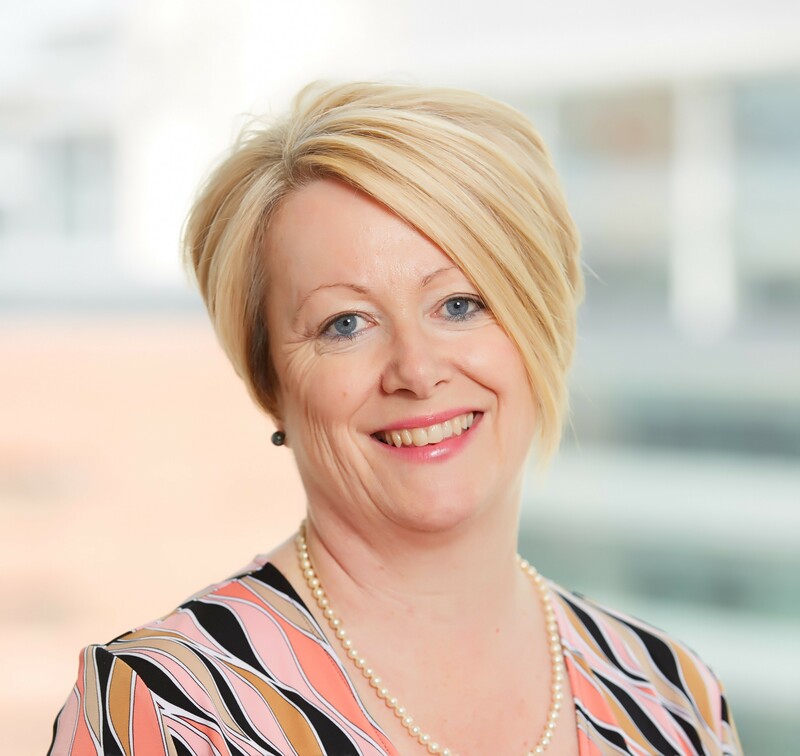 Fran Eccles-Bech at the Manchester Law Society is a brilliant networker and has been hugely supportive over the past 30 years. She helps Manchester to really compete with other cities, including London as the legal talent here is as good as anywhere. There is a tension for the industry to address to ensure lawyers work in areas they like and have a desire to specialise within. Depending on a chosen specialism, a legal career can be a very different role and can be more like 30 different professions, which will all suit different personalities and skillsets. It’s passion for an area which sets someone apart and means they’ll be at the top of their game. There’s also a real challenge for firms to work closely with NQs and keep them grounded with an outlook that will serve them well over the long term. This is something I feel we do well at Irwin Mitchell. The difficulty is that by the time people reach the end of their training contract, they’ve worked hard to get to this point through university, law college and training and faced high competition over years. This can leave people feeling a sense of entitlement upon qualification when in fact, personal development continues throughout your career. Decision-making is a core skill and it’s so important to be able to keep a case moving. Of course, you’ll have the support of a supervisor on key decisions, but a day-to-day confidence in your convictions helps to keep a commercial focus and the best outcome for a client. We’ve adopted agile working in our new offices in One St. Peter’s Square. This encourages collaboration and people are able to learn from each other in an inspiring environment. An open mind to keep learning is an important skill for a lawyer. Spending time with my family (children and parents) and dog, Busby. I do also enjoy golf, which was convenient for my husband who organised a golf holiday for our thirtieth wedding anniversary.